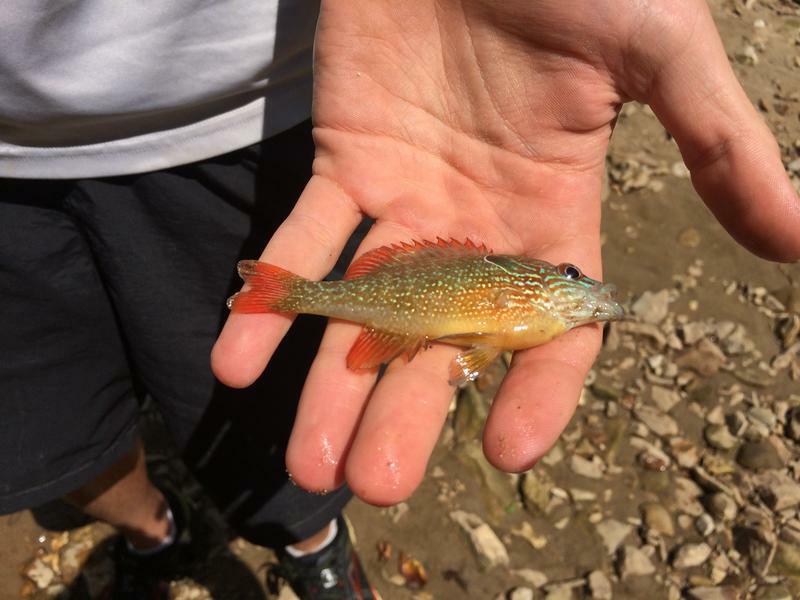 The Missouri Department of Conservation is preparing to introduce popular sport fish into southwest Missouri's Bull Shoals Reservoir. Striped bass were stocked on the Arkansas side of the sprawling lake in 1998. Now, MDC plans to do the same in the lake's northern reaches. 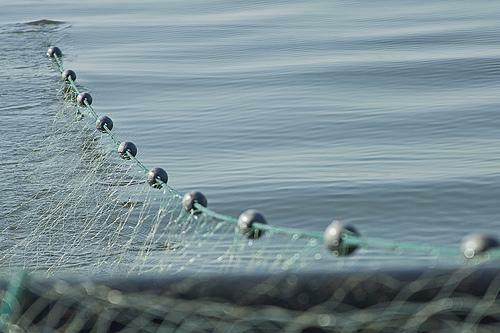 The agency says it will produce 16,000 striped bass fingerlings and stock the Missouri side of Bull Shoals with the fish every other year. Striped bass are primarily an ocean fish native to the Atlantic coastal region and do not spawn naturally in Bull Shoals.